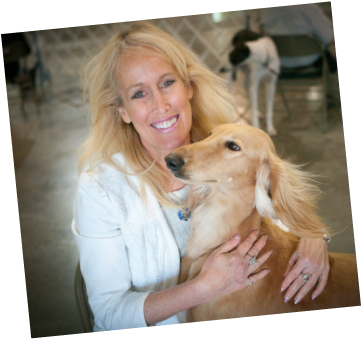 Author of 34 books, including the top-selling Barron's Encyclopedia of Dog Breeds. Author of thousands of magazine and web articles about dogs. Specializing in canine science, health, breeds and competitions. Winner of 20 national dog-writing awards. Interviewed on NPR's Talk of the Nation. Quoted in Newsweek and USA Today.